So you want to make money online, huh? Well, so does just about everyone else. Over the past several years, making money online has become more and more popular. And it’s even become easier to do with things like Ebates and online surveys. All it takes is a little time and barely any effort, and you can make a quick buck. But what if you were in it for the long haul? 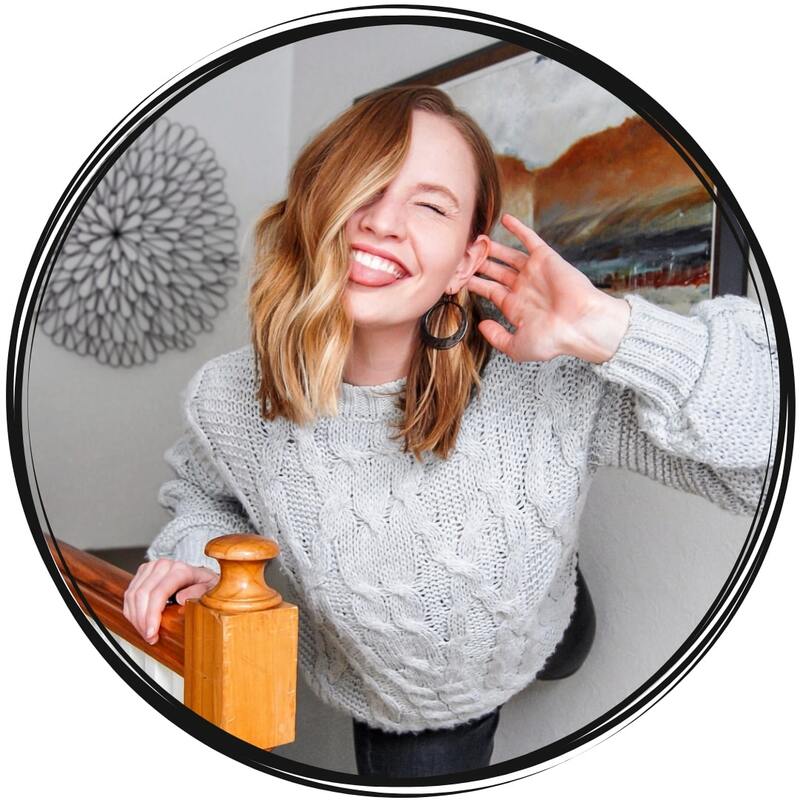 What if you wanted to make enough money online to sustain a full-time income to not only support yourself, but your family, your pets, your mother, or anyone else that you love? What if you wanted to make that kind of money? Well, then I recommend you start getting serious about how much money you really want to make and why. But for the sake of this blog post, I want to help you beginners by giving you a guide to making money online. This is just an introduction on how you can make money. We’ll discuss how others make money. And some of the best platforms and websites out there to help you get to where you want to be. So what do you say? Are you ready to start making money today? Here’s the thing, there are so many different ways to make money online. You could be a freelancer that has a portfolio of Upwork that helps them to find jobs each week. 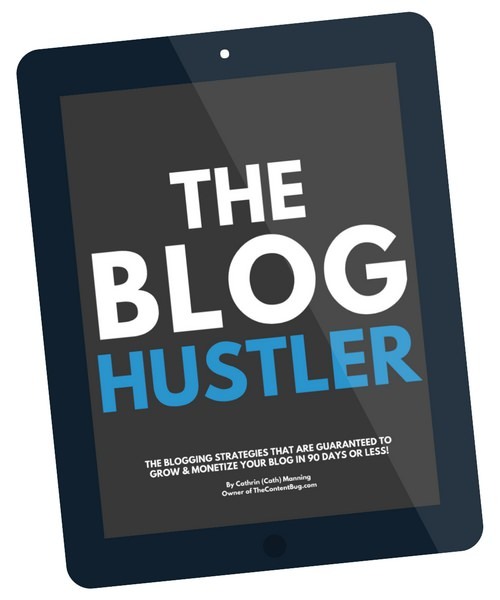 You could be a blogger making a passive income by ads or affiliate income. You could be a stay at home mom with no specific niche but still makes money by completing surveys and performing general data entry. Today, making money online is becoming the norm. Honestly, performing work online is starting to become the norm. No longer do all companies require their employees to come into work from 8 to 5 each day. If you can work from home, or if you need to work from home, then as long as the work gets done then everything is great! So if you are looking to make some money online, just know that it is possible. You can roll out of bed every morning and not have to go into the office because your home is your office. But there are some important things I’ve learned from doing just that. I’ve worked remotely for almost a year now. My company is located out of a small town in Williamsport, PA but I live in Rochester, NY. But I’ve got to tell you, the transition wasn’t easy. When I lived in Williamsport, I was able to work from home some days. Other days we worked out of coffee shops, other offices, and even our office. But most of our time wasn’t actually spent in our office space. So when I made the move to work remotely, I thought it would be an easy transition. I mean, my work was basically completed wherever there was internet. How different could it be? When you work from home, you have the option to work in your pajamas all day. And for the first month, I worked in sweatpants and a sweatshirt a day. And that may sound great to you… but it’s really not. Because the thing is, I didn’t have a reason to look nice, to care for myself, or even show up in all areas of my life. I just kinda floated by because my attitude was a direct result from my outfit. So long story short, I started to get dressed every day. I put on work clothes, which for me means jeans and a nice top. I started doing my hair and my makeup every day. And I started showing up to work and it made all the difference. There were several other learning curves that have come along the way. Like keeping my phone out of my office so I don’t get sucked into a social media vortex. Or like working at a designated office space instead of the couch or the kitchen table. All of these things you will learn in time when you start making your living online. But I’ll let you figure out the little quarks when you get there. As I’ve said so many times already, there are tons of different ways that you could make money online. So let’s make a list of a few! If you are seriously looking to make a random income online, then I suggest you turn to Google or Pinterest to look up unique lists. But there are some ways that I know are actually profitable. And you can pursue any of these options to make an income. But now before you start jumping into different quick tricks to make money online, I want to stop you. Because if you are looking to make a quick buck, then you might never reach the level of a full-time income. 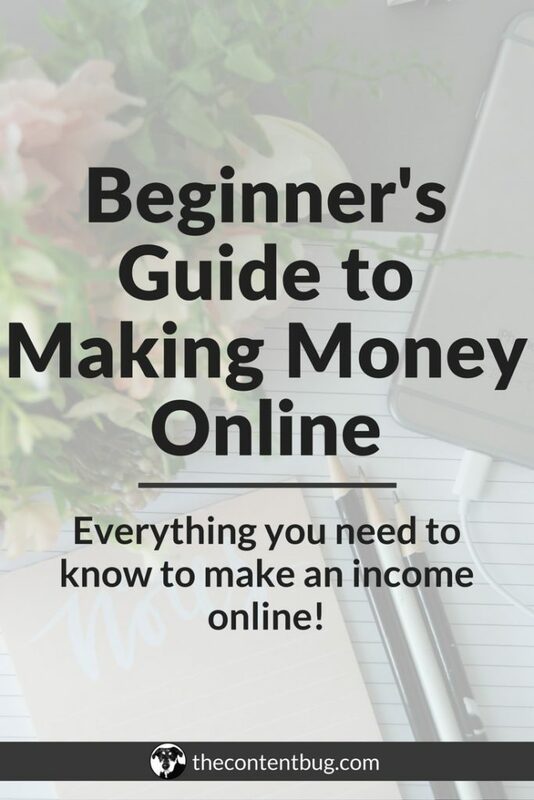 If you are serious about making money online, and you want to make enough money online to live a comfortable and enjoyable life, then I’m going to recommend that you find a way to make a passive income. So what’s a passive income, you ask? Well, a passive income is when you set a system in place that automatically makes you money without requiring you to do work each time. That’s not the technical definition. But I think that way makes the most sense. So let’s say you want to be a freelancer. You want to help people improve their social media presence by working with unique entrepreneurs to provide them with a strategy and implementation. But if you think about it, your income directly relates to your work. It requires you to put in the time and the work for each job in order to make an income. But when it comes to creating a passive income, you are no longer paid per job! Doesn’t that sound amazing?! One of the most successful ways to make a passive income is to create and sell a product. That could be an online course, an ebook, a resume template, or anything else! The work for these projects is already complete. So every time that someone buys your product, you make a profit without requiring the work! Well, you too can make a passive income. And I’m here to help you do just that. 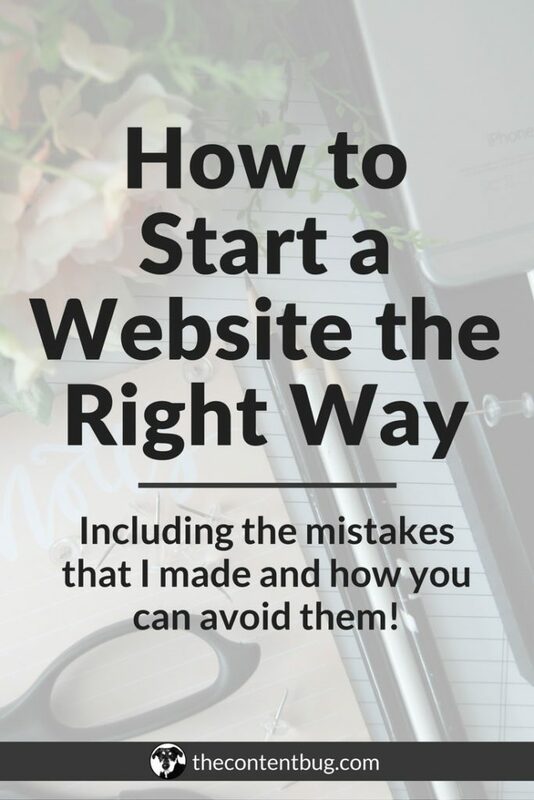 First things first, you need to create a website or a blog. Now, even though you say that you don’t want to be a blogger, you still need to have a blog on your website. And we’ll talk about that in the next step. But for now, you need to establish your brand and create a website. And with this comes finding your niche and really figuring out what you want to do. So to get started, think of what you’re good at and what’s your passion. When the 2 of those come together, then you’ve got a real money maker. And work won’t feel like work anymore. How can I benefit others with my answers to the first 2 questions? If I was to create a passive income, what is something that I could pursue in relation to my answers above? Now that you have a general idea, it’s time to outline your brand image! What will be the name of my website and brand? What will be the main slogan or catchphrase of my brand? This should relate to the direct value you are giving others. What will be the color scheme of my website and brand? Where can I find my audience online? There are so many other questions I could have your figure out in this section, but I think once you get rolling, you’ll get the hang of it. But once you’re ready, then it’s time for you to start designing your logo and create your website. Next up, you need to find a way to provide your audience with value to generate leads. So you should have already outlined how you can benefit others in Step 1. But now I want you to get serious and really think of ways that you can provide value for free to your audience! And one of the best ways to do this is through free resources, a blog, YouTube videos, and social media. By creating free content for your audience to enjoy and use to their advantage you provide real value. Let’s take a look at my website so you can see a real example of how this works. So I established my website as a way to help others create their success online. But how exactly do I do that? Well for starters, I have a blog! This blog is where I share all the information I know. And I don’t hold anything back! I create guides and how to’s to give driven individuals pursue their passion online with actionable steps that they can complete right away! My blog is my number one source of traffic and lead generation. Because I am continuously providing people with value week after week. and it really does help to grow my website and my audience. But once you have leads, it’s not enough to just let them float in mid-air! You need to find a way to capture them. Keep reading. The best way to capture leads is to capture their email address. So if you don’t think you need an email list to create a passive income, you are wrong my friend! I’m going to continue with using my website as an example. So once I get people to my website with my blog posts, I try to keep them around. So I provide a section at the end of each blog post that shares 3 other blog posts that they may like. 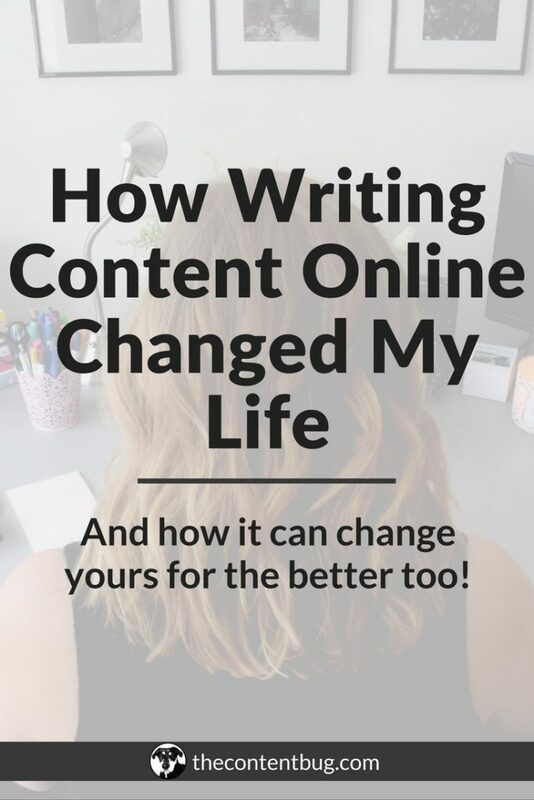 By doing this, I keep those new leads on my website. But it’s more than that. I need a way to actually capture those leads by getting their email address. So I have a free resource library. This library is home to all of my free resources including workbooks, checklists, and guides to help with every stage of the game. And I mean, I said it twice, but this library is completely FREE! So I’m still providing my audience with real value. Except for this time I need an email address for them to get access to the information. And by doing this, I capture my leads. Which is extremely important if you want to make money online. Before we jump to the next step, let me throw some facts at you. I have over 1,600 followers on Instagram. And each post I share, I get an average of 60 to 70 likes. Now if you do the math, my engagement rate is about 4%. So only about 4% of my followers actually engage with the information that I’m putting out there. But then when you take a look at my email list, my emails have an average open rate of 50%. And my click-through rate is about 10%. So that means that 50% of my email subscribers are actually opening and reading my emails. But then 10% of those people are really engaging with them and performing the end result that I was hoping for. Now that may not seem like much, but it is! On social media, more people are likely to scroll through their feed and overlook your post. And Instagram is the same because many users just look at the image, double tap, and keep scrolling. But with your email list, you can actually make an impact! You can stop people in their tracks and make them read your email. And that’s powerful when you want to sell something. 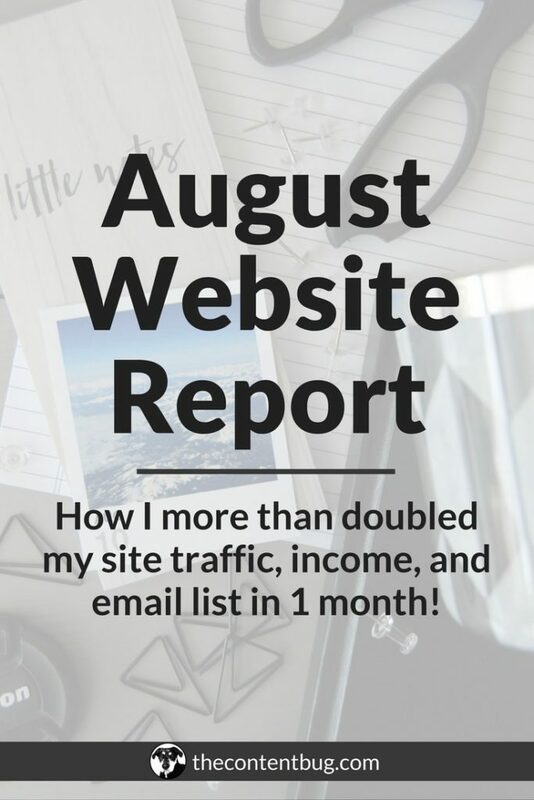 So you created a website, started providing value, and you even captured some leads with your email list. But that’s not enough to make money online. You need to actually create a plan on how you are going to make money online. So here are some money making tips for ya. If you want to make a passive income online, then you really need to know your worth. But don’t forget to add the tax because if you think you know your worth and forget the tax, then you will be making less than you’re worth. Make sense? So before you sell a product, think about how much it is really worth. And think about how many of those products you would need to sell to make the money you are dreaming of! When you know your worth, you will set yourself up for extreme success! Making a quick buck will never be worth it… trust me. Let’s say you are dying to make money online because you want to quit your job. Well, then I wouldn’t recommend that you start becoming an affiliate of every company possible. If you are so clearly trying to make quick money, your audience will notice. And they will lose interest and go away. And all that time you spent building an audience by providing value is thrown out the door. So never ever sell yourself short! It’s not going to be worth it. And your revenue will be far less than you are hoping for. If you focus on the long-term game, then you really will hit success. And you will get that full-time income you were dreaming of. For so long, I was a lover of plans. I needed a plan for everything. Even my career. But in time, I learned that although having a plan is important, it’s not the end of the world. Because when you limit yourself to a plan, you miss out on all the opportunities that are around you that may be just outside of your plan. So have a plan on how you want to get started but then be flexible with you. Allow yourself to be open to all the opportunities out there. And then go out there and chase your dreams. At the very beginning, we talked about some ways that you could make money online. So now I want to break it down for you and provide you with some actionable steps on how you can start making money today. Now some of these are resources that I am an affiliate of because I use them and love them. So if you click on the link, I may receive a small commission. More information on that can be found in the affiliate income section. Ad networks are a little interesting. And here’s why. So many people talk negatively about ad networks because they think it ruins the user experience. And I have to admit, that sometimes it does. But if you do it right, then ad networks are an easy way to make a passive income. You don’t have to do anything but set it and leave it. Many of the major websites use ads. I mean take a look at all the websites you have open in your tabs right now. Are they using ads? You may not even notice them because they are done right! When you randomly place ads on your site in a minimal way, they don’t hurt the user experience at all. They can actually help it by breaking up the content a little. But the problem with most ad networks is that you need a lot of website traffic to receive the payout. And you might not be able to apply for them if you don’t have enough traffic. So here are some that you can look into if you want to go this route. I use Google AdSense on my website. They don’t require you to have a certain number of pageviews to apply which is awesome for beginners. And they are easy to use and add to your website. I recommend that you only use the responsive option on your website to improve the user-friendliness. This is what I was talking about above. I am an affiliate to a variety of different companies that I love and use all the time! So as an affiliate I get a special link to use on my website. When someone clicks on that link and signs up for something, I get a small commission. And the commission changes based on the company. Basically, you get paid to have other people sign up for a product you already love. But this is where people get into trouble because they will recommend a company that they don’t actually love. And then their followers will get mad because they lied! So be careful with what companies you become an affiliate of. There are a couple different ways that you can become an affiliate. The first is to use an affiliate network. I currently use ShareASale. They give you access to hundreds of companies and they handle everything! It’s a pretty sweet gig. But the other option is to reach out to companies directly to become an affiliate. To do this, you need to check their website first and see if they have a link for affiliate applications. Otherwise, contact their PR team and see if they have another option for you! This is the big money maker here online. And it seems like a lot of people are doing it. But that doesn’t mean that you can’t do it too! With online courses, you take a lot of time creating the content, resources, and platform. But once it is complete, all you need to worry about is the marketing to start generating your passive income. And of course, there is general upkeep to make sure the information is still accurate. But with online courses, you really can just create it and let it do its work! Now you may be thinking: Okay but there are so many courses out there, how do I figure out what course to create and is there room for me to sell it? Figuring what course to create is unique to you and your website. What I would recommend is thinking about your niche. Then ask your audience what they would love to see from you or learn more about. And then also check what posts, pages, and emails perform the best to see what your audience already enjoys. Once you know all that, then your topic idea might come a little easier to you. But when creating your course, just think of it as another way to provide value! But this time, you are gonna get paid for it. So make it amazing! Well, I think I’ve talked enough here. But there is so much that I wanted to say because when Is started out online, I had no idea what I was doing. And I would turn to Pinterest and find some very unhelpful articles! 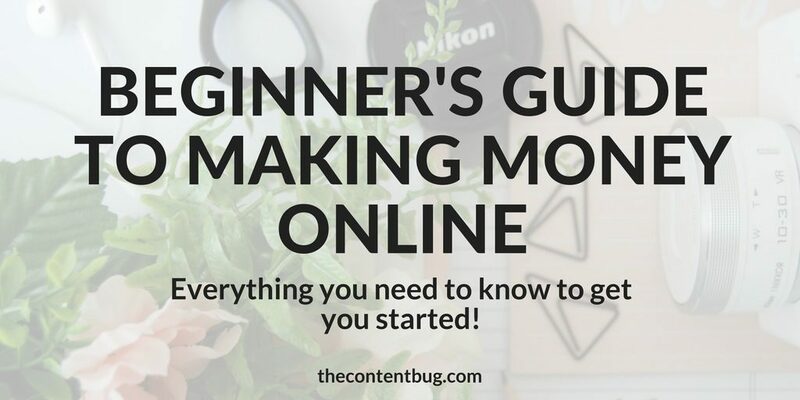 So I hope this beginner’s guide to making money online was everything you dreamed of. If you have more questions about making money online, just let me know in the comments below! Stuck on where to get started with establishing yourself online? This is the basics before you can even start making money! And you need to know what you are doing before you dive all into the money making world. So I created something just for you: a free course to help you start a successful blog! I hope to see you on the other side! Cath! Seriously I have almost read every single one of your blogs, and i love them more and more as i read. 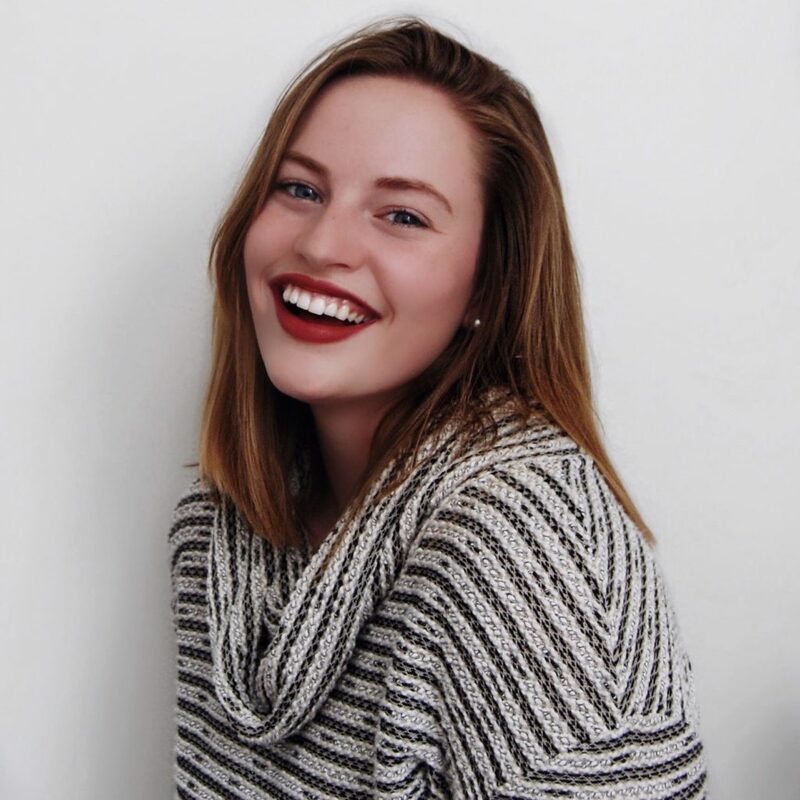 Thank you for being a fellow girl boss and awesome example of transparency and bad assery! Keep it up girl! Cant wait to read whats next for you! Thank you so much! I love your positive energy and spirit 🙂 And thank you so much for reading my posts! You’re amazing!